We get asked all the time about why we travel to Iceland. Family, friends, co-workers and our readers ask what’s so special about this country far north. Before we delve into details, one thing is certain, it takes a unique place to convince us to go back and explore more, repeatedly. To better answer this question, we put together a visual collection of reasons that make us travel to Iceland. We stopped at 21 but could have easily found more! There are many glaciers in Iceland. 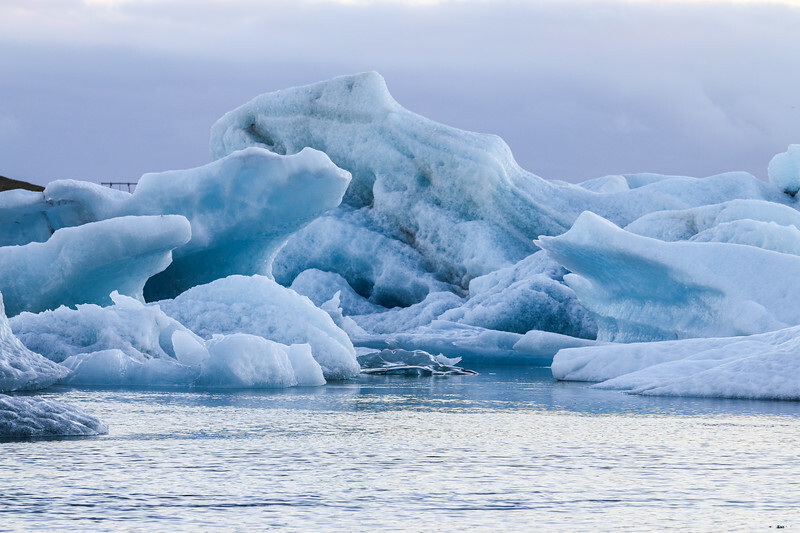 Our favourite place to see them is Vatnajökull National Park, where you can easily see one or join a guided glacier hike – a great experience! 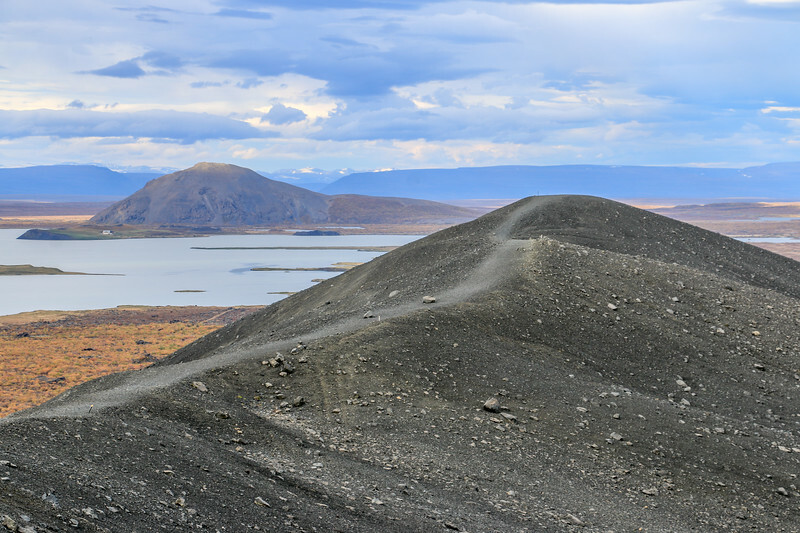 Iceland has hiking trails everywhere. From short hikes to one or multiple days hikes, there’s something for everyone. Bring your boots. Iceland is the land of waterfalls. It’s hard to pick a favourite as there are hundreds of them. 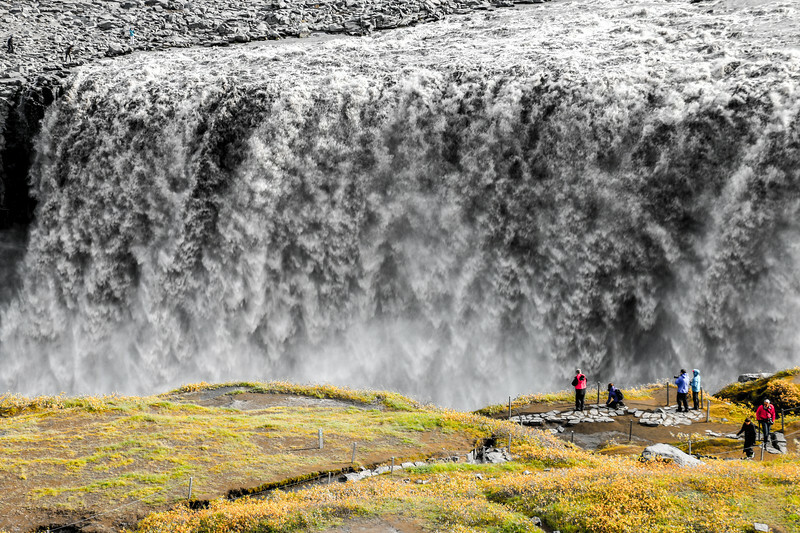 Dettifoss, due to its power, is certainly one of our top picks. 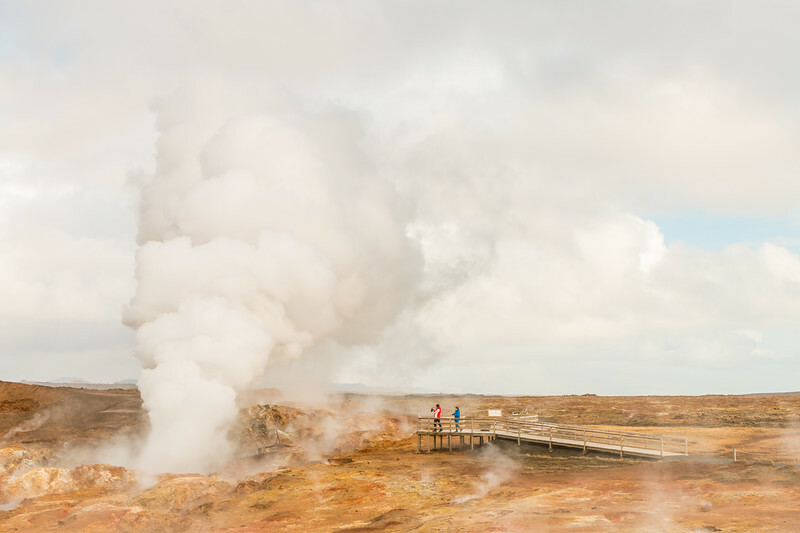 With all the volcanic activity in the country, Iceland has many geothermal areas with geysers, fumaroles, and mud pools. 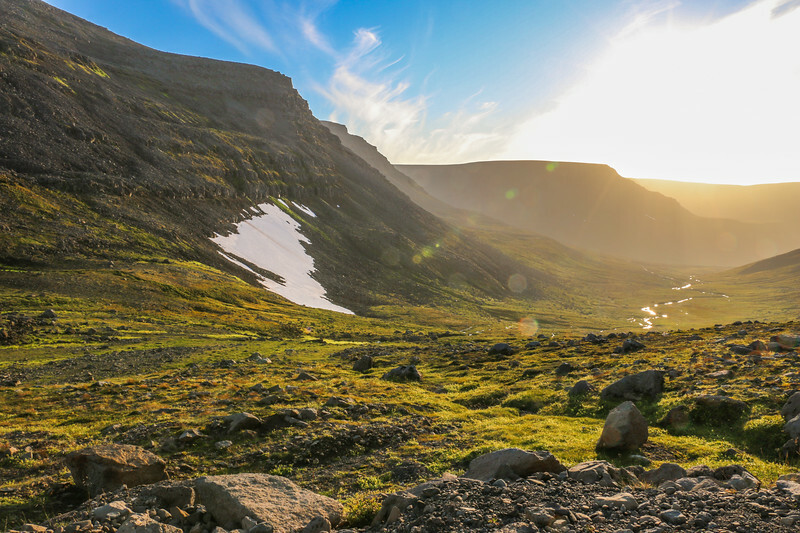 There are some very remote places like the Westfjords that, despite the location, are a treat for the eyes and the right place to stay away from it all. 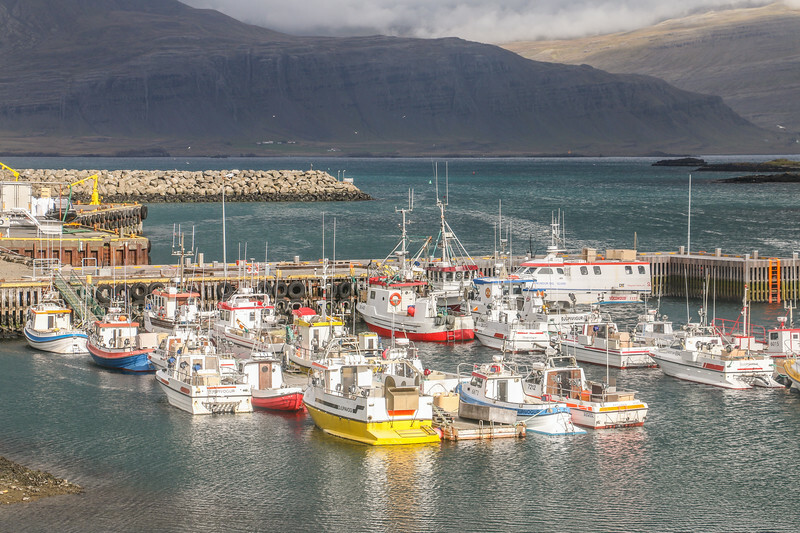 Fishing is one of Iceland’s main economic activities. Along the coast, many of these fishing villages are interesting to visit. There are endless places to explore in Iceland. Most of the country is still off the beaten path and a joy to discover. 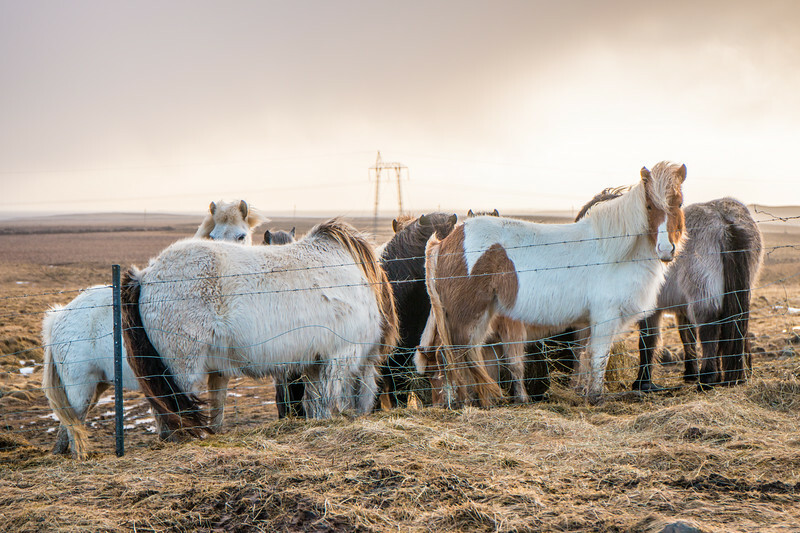 These cute and nice horses can be found throughout the country. They are very friendly! 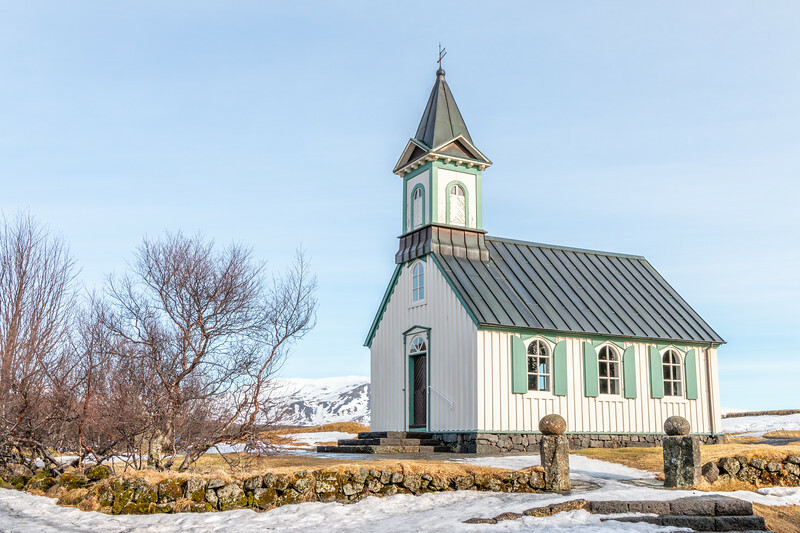 Nothing to do with religion but the churches of Iceland are really picturesque. Ice caves are for the adventurers. 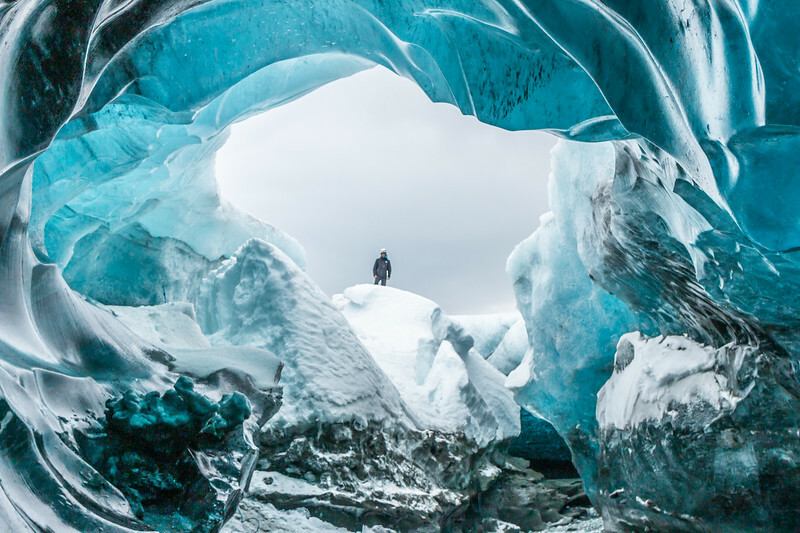 In the winter, it’s possible to go inside one and see how a glacier looks like from a different perspective. With proper guidance only! The black sand beaches of the south are one of the biggest attractions in the country. 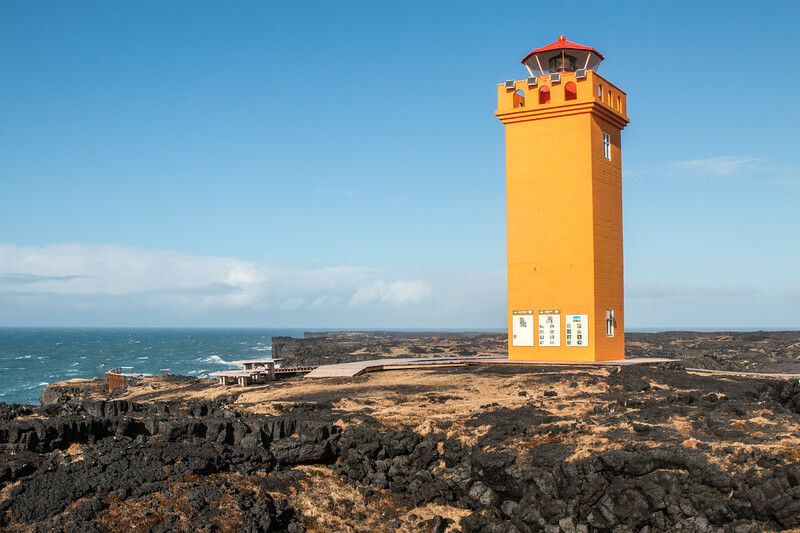 The colorful lighthouses on the rugged coastline create a great contrast. 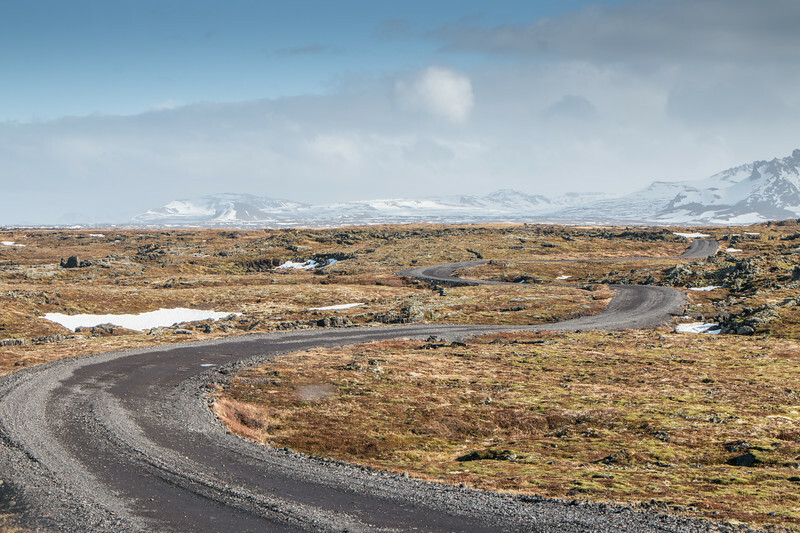 It feels like the landscape of Iceland is straight out of the moon. 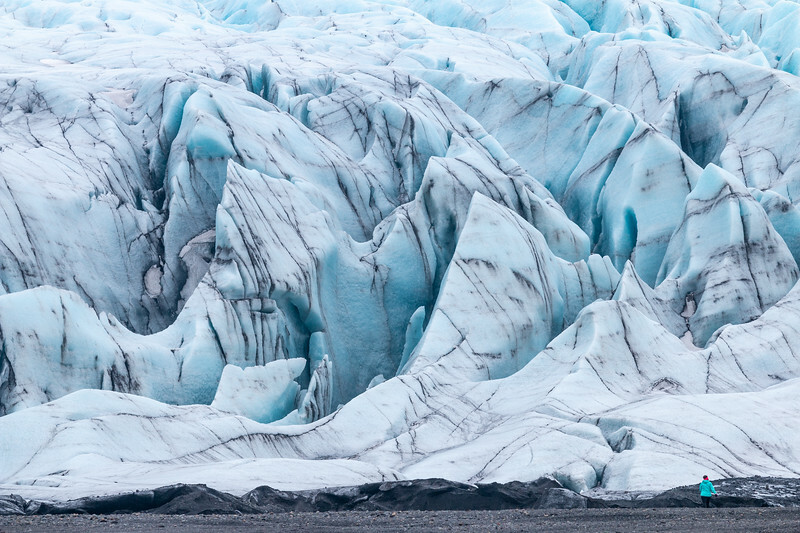 The mix of ice and fire created one of the most beautiful and rugged landscapes you’ll find. Mountains all over the place. Certainly a pleasure for outdoor lovers. Iceland has some magnificent lakes, including deep in the highlands where they look even better, like this one on the way to Landmannalaugar. 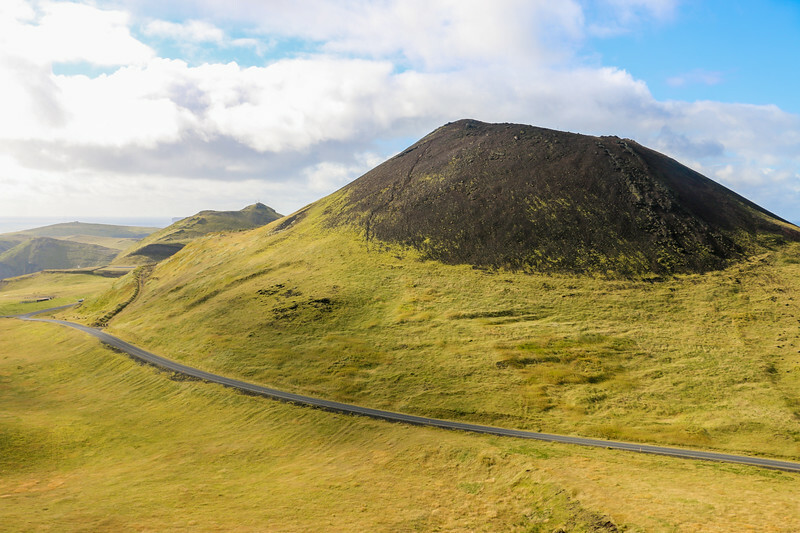 Iceland has a good number of volcanoes, including some which you can now hike to the top and around the crater. 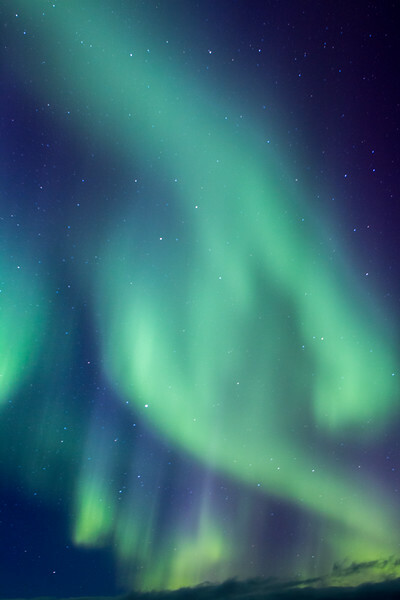 The northern lights or Aurora Borealis are the reason winter tourism is growing in the country. One of the most spectacular shows to witness live. 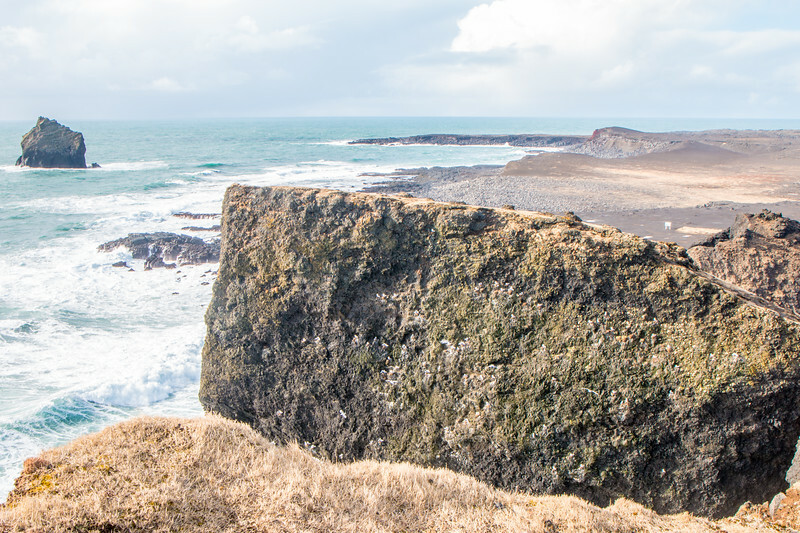 A lot of birds call Iceland home and they can be found on the sheer rock cliffs by the ocean. Depending on the season, puffins are one of the famous birds to visit the country. 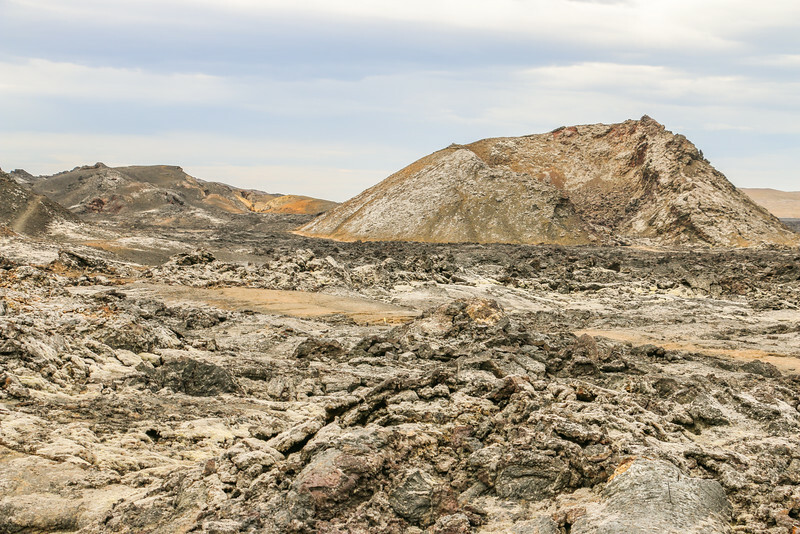 Lava fields like this one showcase how powerful nature is. 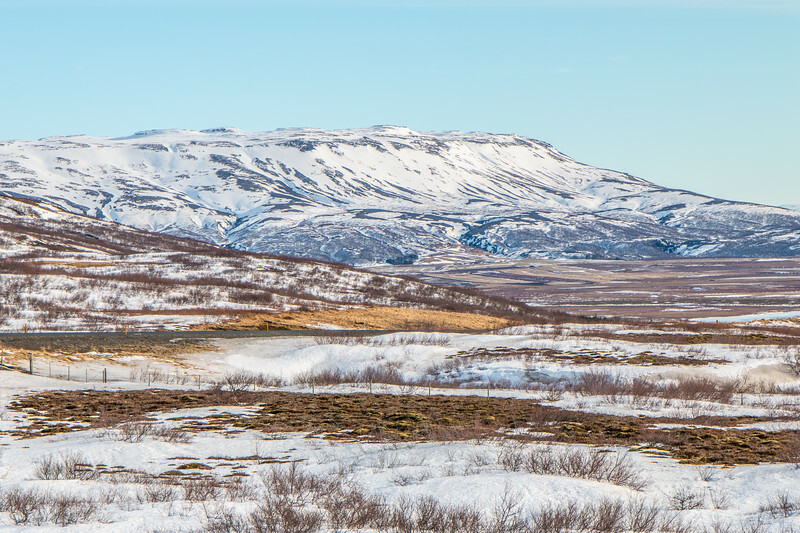 There are many lava fields in Iceland, including some recent ones. Looking for a road trip? Iceland is the perfect place for one. It has some of the most scenic (and not very busy!) roads we’ve ever driven. 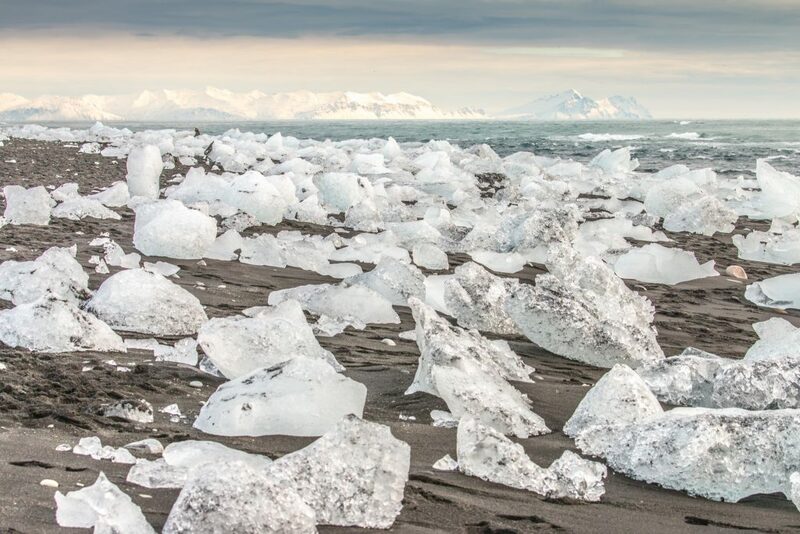 Jökulsárlón is one of the most magical places in Iceland. 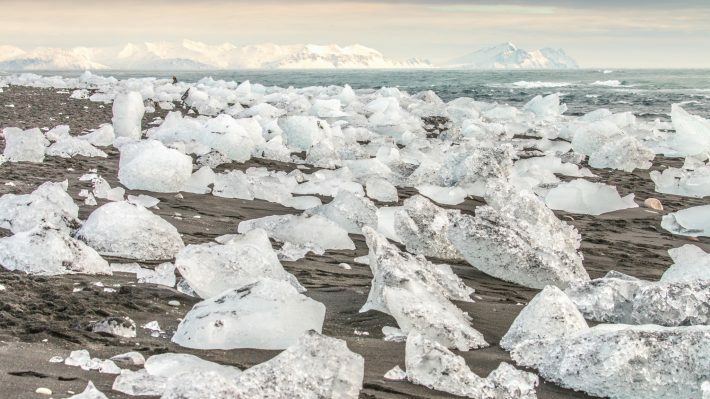 The chunks of ice from the glacier accumulate at the lagoon before heading towards the sea. Stunning landscape. What about you? 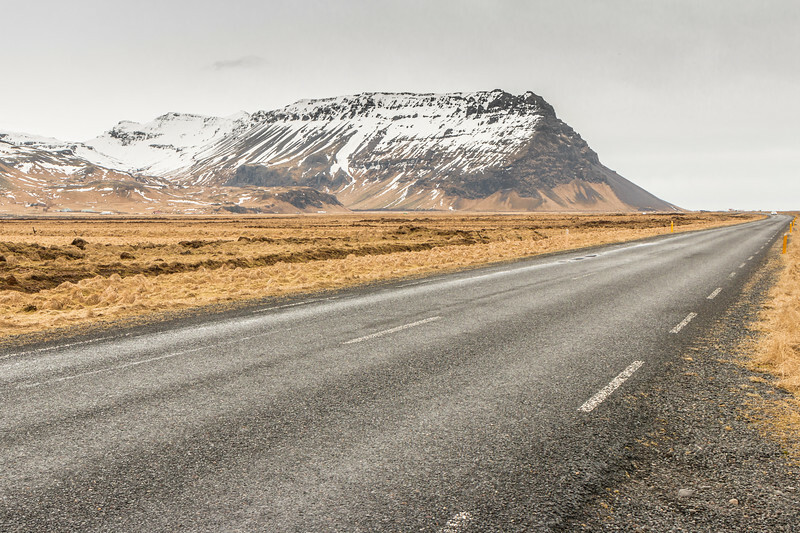 What makes you travel to Iceland? Awesome article! Very helpful and interesting ideas, thank you for sharing your experience. 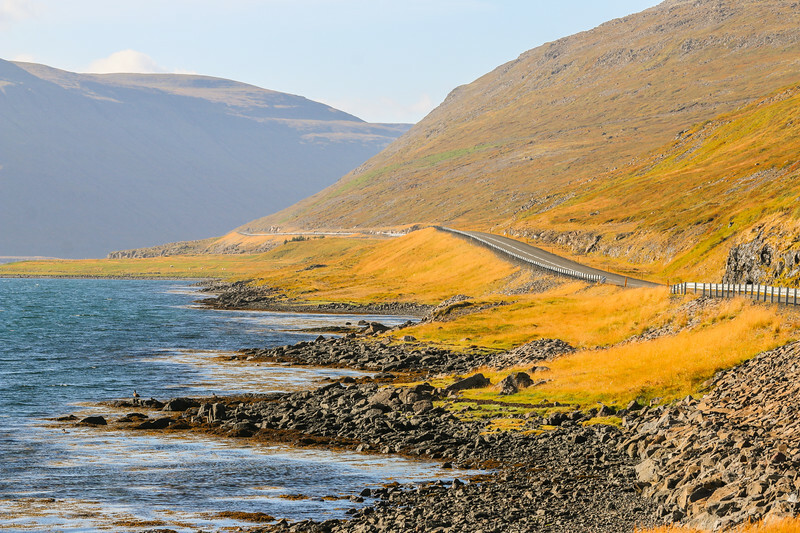 The volcanic landscape, the glaciers, the little churches, the fishing villages, Blue Lagoon, the waterfalls, the stunning scenery…only in Iceland! I haven’t been to iceland. I DO want to go, particularly to see the Northern Lights. But I love that Ice Lagoon, so now there’s another reason…and the thermal springs! Winter is a great time to go. It’s cold but you get to see the northern likes and relax at the hot pools afterwards! I’m heading there this September. This post just confirmed I made an extremely good decision. Beautiful pictures, I am so excited to go now. Great post!!! You’ll have a blast there. Enjoy your trip. This post is amazing but I feel like no post will ever justify Iceland enough! I cannot wait to go and treat my eyes to some otherworldly beauty. Great pictures. I do want to visit Iceland and this list has made me want to go even more! Alll great reasons! When we visited we had our 1 year old with us so we were not able to explore the ice caves. Maybe when our children our older we can go back and do all the things we missed! I’m sure you still had a great time. Let them grow a bit and return! I really need to get to Iceland! It’s been on my list for so long. 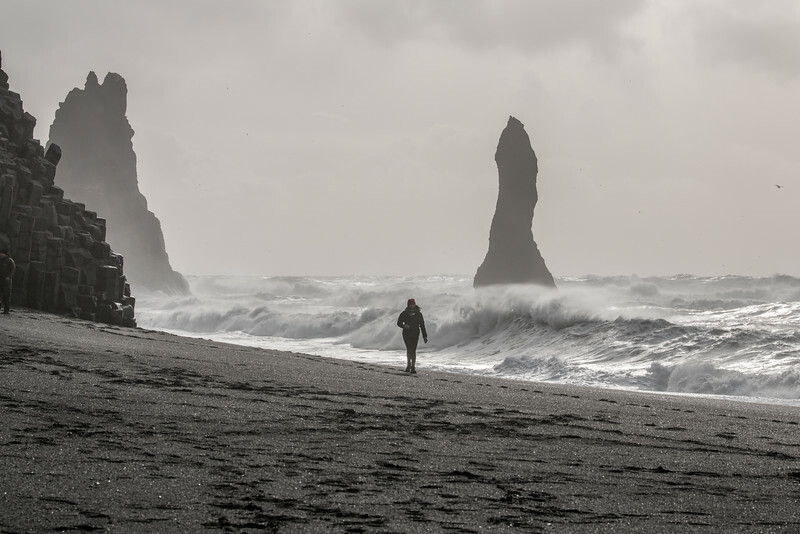 Your photos are stunning and all I kept thinking with each reason was…Why have I not been to Iceland! The glaciers, ice caves, northern lights, horses, and landscape would be at the top of my list of things to see and experience. Thanks for sharing your passion for Iceland. You’re welcome. Iceland really is a passion of ours. Hope you make it there to see all of this for yourself. Yes!! To every single one of these reasons! – you have just summed up why I want to go to Iceland – and why I should get myself there right away! They are hard to miss, even during the winter. Guess you’ll have to return! Wow such breathtaking photos! 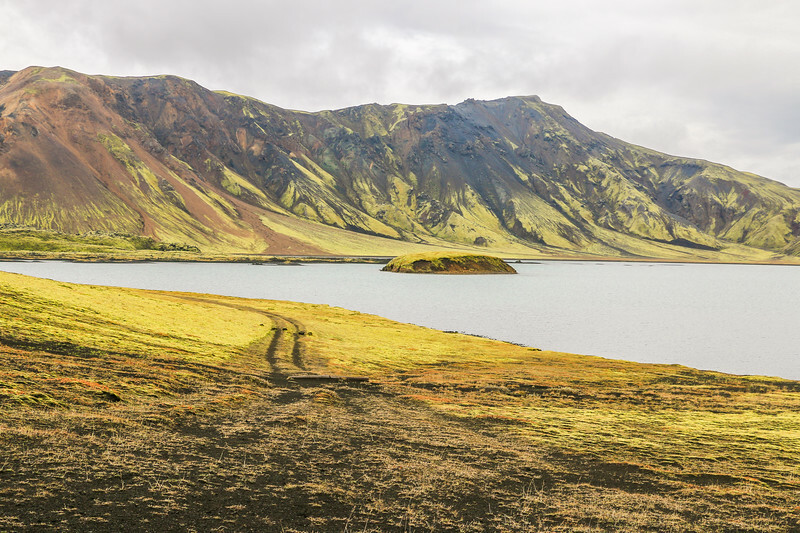 I have always wanted to visit Iceland, and this list is definitely making me want to visit even more!